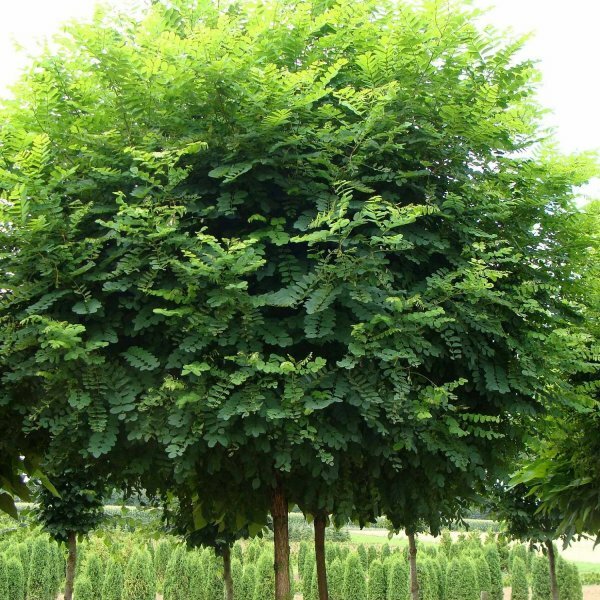 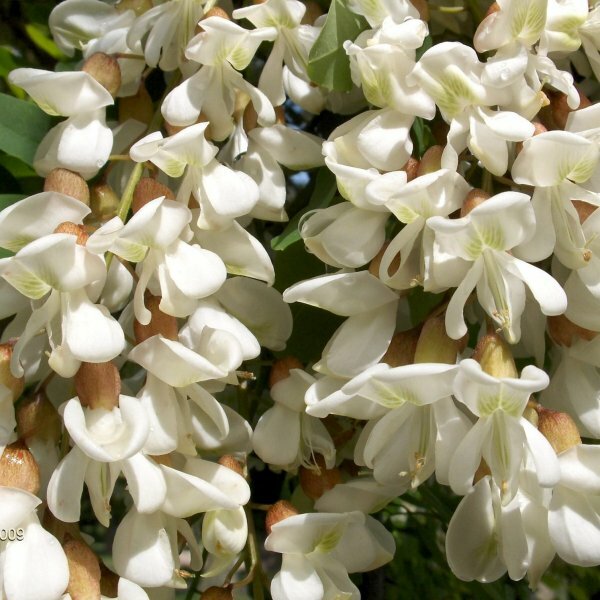 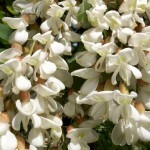 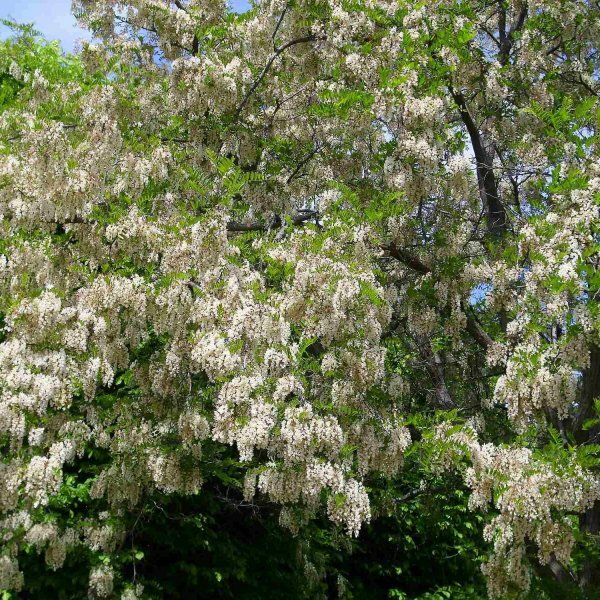 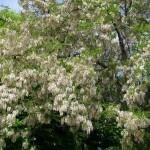 Black locust requires full to partial sun and withstands many well-drained soil types. 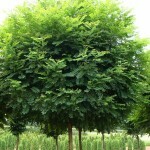 It tolerates difficult sites, infertile soil and self-sows aggressively—factors which help explain its weedy success. 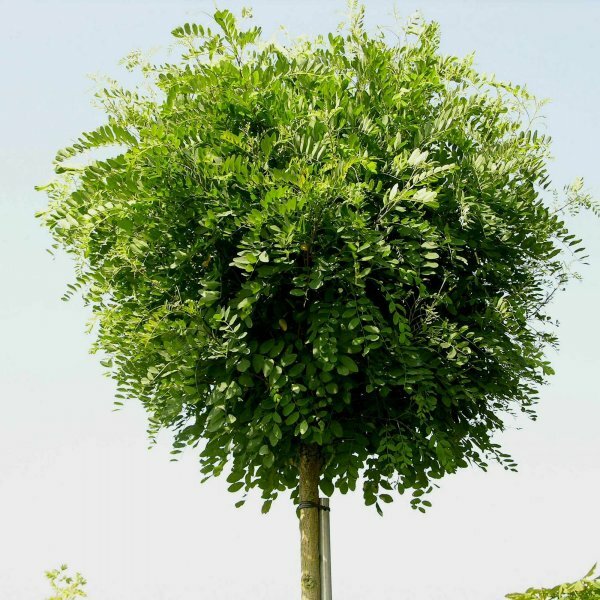 The brittle branches of black locust break easily in storms and high wind and damaged trees tend to sucker.